We offer active leisure and a dose of adrenaline all year round. Paintball prices: starting at EUR 7 per person. After an active game of paintball, pamper your body and spirit at our bathhouse (EUR 40 for 4 people, EUR 7 for each additional person) or in the large Bušas tub (EUR 80). Rides with very calm horses and ponies in the coastal area (prices start at EUR 20 per horse for an hour). Photo sessions with experienced horses by the sea (prices start at EUR 30 per horse for an hour). Rides in a comfortable carriage (prices start at EUR 50). To arrange a photo session by the sea please call at least four days in advance. 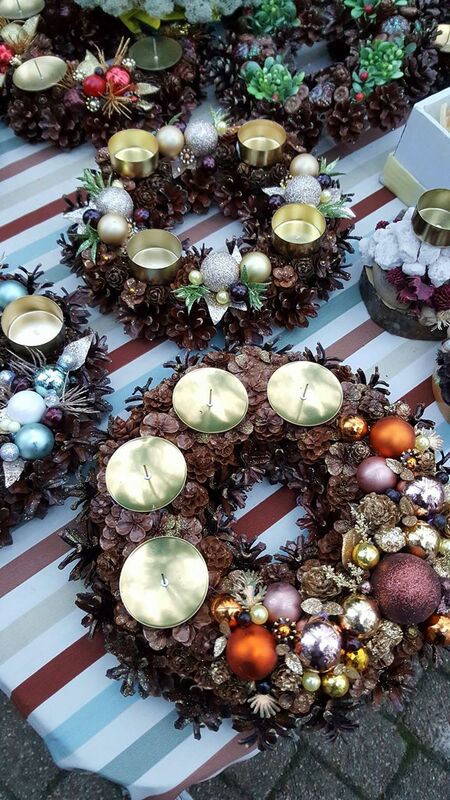 Wintertime is no exception – Cietais Rieksts market still awaits you every Friday! We have a free car park for your convenience. 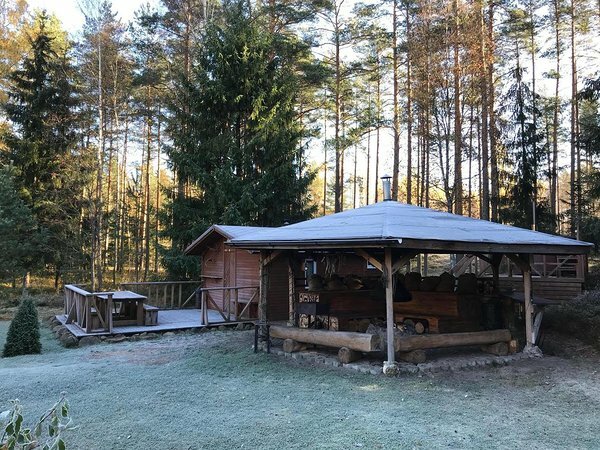 Purchase healthy and natural products from the Latvian countryside: vegetables, fruits and berries, smoked, salted and cured meat, fish, milk products, cereal products and bread, honey, flowers, seeds and seedlings, applied arts and decorative objects, etc. Working hours: 15:00–19:00 every Friday from October to April. Enjoy an unforgettable chocolate or hot stone massage. Treat yourself to a spa ritual with sauna. Body peeling and aromatic massage during the ritual. Rejuvenate your facial skin with a thermo mask, our special winter procedure, and get a complimentary paraffin procedure for your hands. Price: EUR 45 for 1.5 hours. 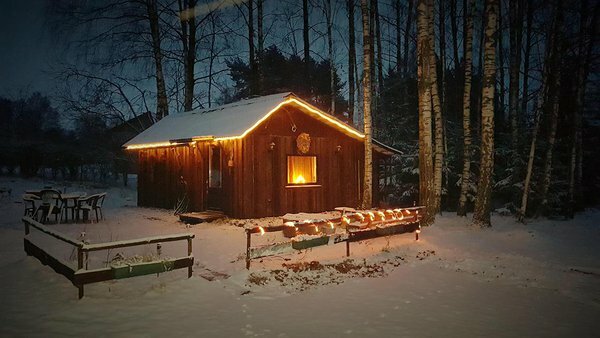 Have a quiet evening in the sauna and enjoy a cup of tea, while watching the snow falling outside the window! If you want to stay by the sea in wintertime, you can also choose the cosy Saulesclub. Bemberi is a bakery that has been treating its customers to delicious pastries for more than twenty years. At the café on Vidrižu Street, you will find pizzas, bread and pastries cooked in a wood-fire oven, as well as delicious dinner. The café on Raiņa Street in the centre of Saulkrasti offers the renowned kebabs, pastries, as well as delicious and filling meals. 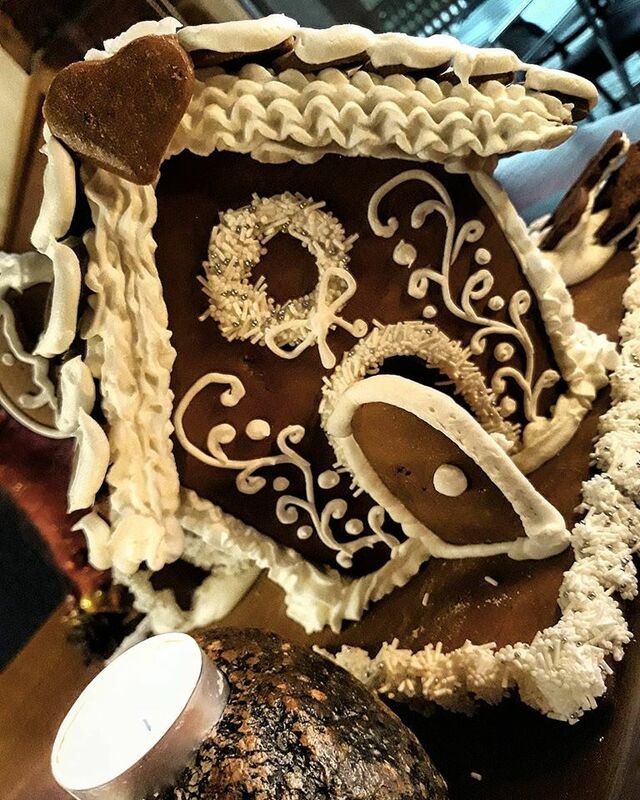 In the wintertime, the company takes orders for kringles, cakes, gingerbread houses, gingerbread baskets and other treats. ROMANTIC WINTER OFFER: book a room and receive a free romantic dinner, two glasses of sparkling wine with compliments from the restaurant, breakfast, as well as relaxation in the Jacuzzi and a two-hour sauna visit. PRICE: only EUR 65!